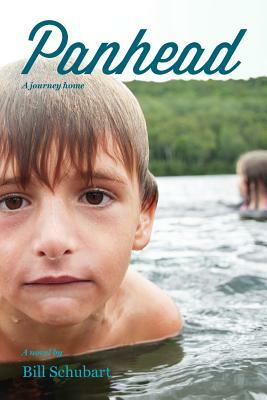 Panhead is an exploration of hill farm life in Vermont in the sixties. Paul and Glenda are growing up on a small hill farm on the spine of Mt. Pisgah above the Northeast Kingdom's legendary Lake Willoughby.They keep close to each other and have a shared sense that their way of life is coming to an end. Their lives change when they leave for college and change yet again when Paul returns home to help his father keep the farm. But only when Paul returns home on his Harley Panhead to help his parents with the farm does the drama really begin. The dream of the open road--wind in the hair, power in the groin--is common among men young and old, but it is fraught with complexity and often danger. Panhead follows Paul on his journey from a hillside farm to college, to work in the Midwest and almost home again. For both brother and sister, Paul's trip home raises the question of when life is worth living and when it stops being so.